Now Open for 2019 Business! Brite LED offers the latest in lighting for retail stores to ensure your lighting meets your lighting needs. 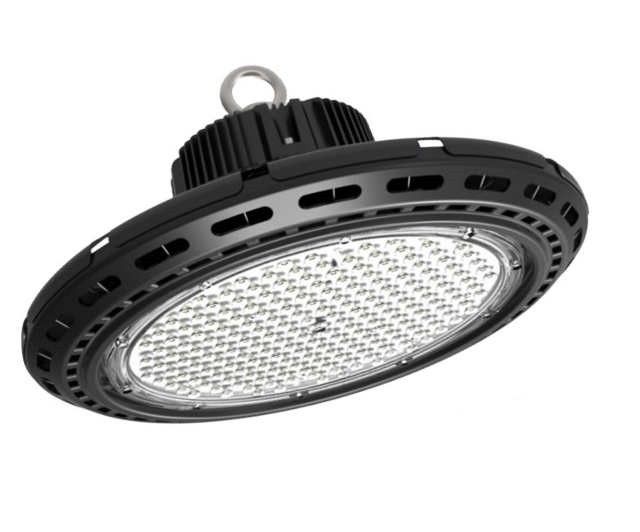 We offer a wide selection on LED bulbs, including MR16, Par’s, Flood lighting and even rope LED lighting. 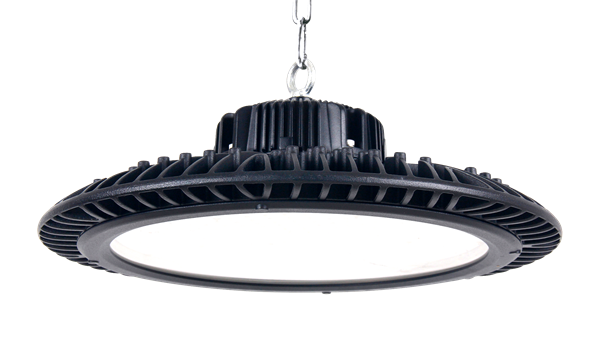 We provide the latest in LED down lights, with or without the back boxes for new construction and remodels. We also stock cooler lighting for supermarkets and specialized LED lighting to meet your every need. 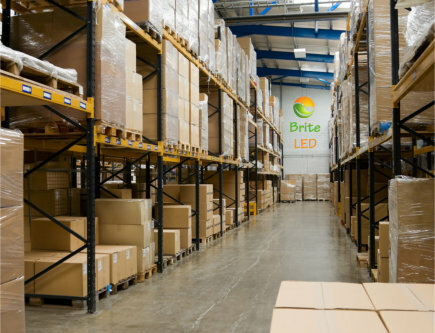 From new fixtures to retrofits, Brite LED Lighting is your wholesale choice for the many different types of LED lighting suited for commercial LED lighting and commercial LED replacement lamps. We have worked for many years with engineers, contractors and architects to provide the best products for our customers. We pride ourselves on providing all aspects of lighting for your commercial application. 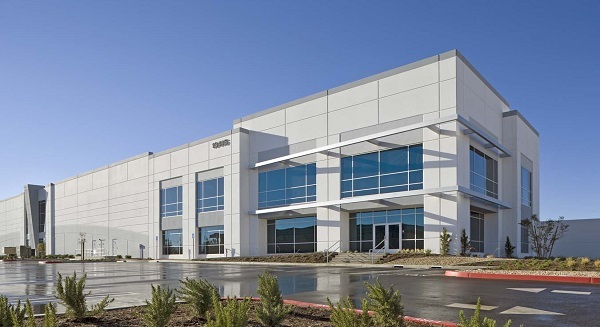 Most institutional buildings are subject to budget considerations and are sensitive to energy consumption, especially if they operate long hours which keep lights on. 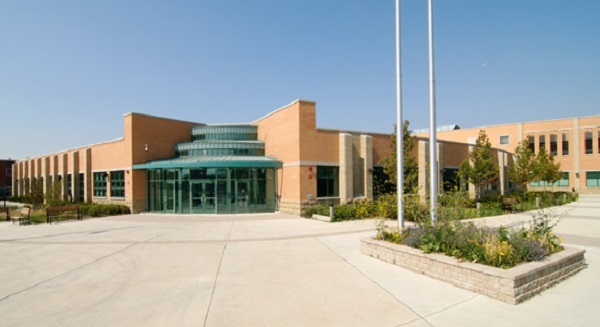 There are many benefits to retrofitting schools and hospitals; converting to LED lighting helps these institutions reduce their operating cost. Changing traditional lamps to new and more efficient lamps or investing in LED lighting presents long term benefits. Our staff has years of experience to assist our customers so they make the best decision for their lighting. We support our customers to ensure the LED they want for a project is the best value choice. 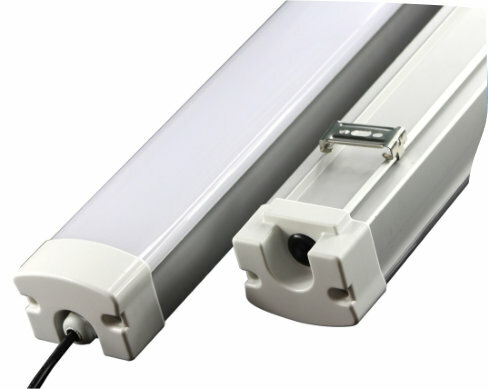 We are quick to provide quotes and availability for our LED lighting products. Brite LED Lighting provides the latest in high quality UL commercial and industrial lighting so you can be assured of years of reliable usage. We deliver our products at the lowest cost as a wholesale distributor. Our service, wholesale pricing and great location is what helps separate us from other companies in the lighting business. 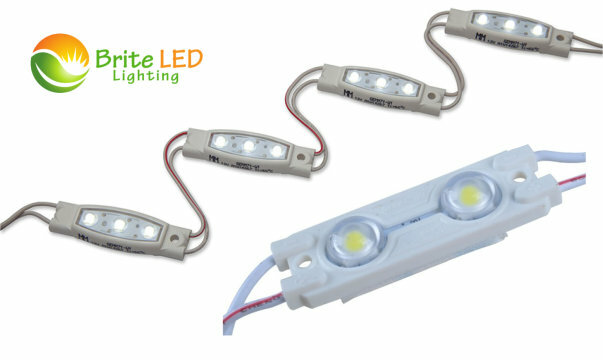 We work hard each day to delivery fast quotes and make purchasing LED lighting a simple process. We’re so confident in our low pricing, we’ll even provide pricing over the phone so you don’t waste time driving all over to source your LED lighting. 5 Years and Still Growing! 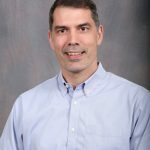 Brite LED Lighting is proud of the fact we’re going into our 5th year, and we’re even more proud of being able to support a growing list of customers. We will continue to bring value to each of our customers by providing them excellent support and wholesale pricing. 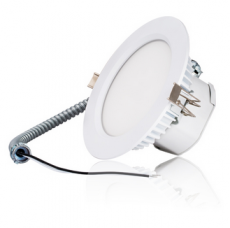 Brite LED provides the latest in wholesale LED lighting products for retail, commercial and industrial applications. Our products are the highest quality made in the lighting industry, and we back them with a 5-year warranty. 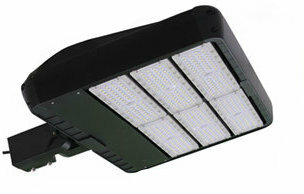 Our great service and low pricing has enabled Brite LED to recognized as the fastest LED distributors in South Florida. We want to thank each of our loyal customers for the continued support which has fueled our exponential growth in the last year. 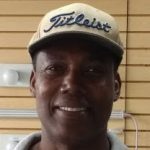 Brite LED Lighting strives to earn each of our customer’s business by working hard to deliver the highest quality UL commercial lighting at wholesale cost.No other LED company in South Florida can match our low pricing, and with the most reliable LED lighting in today’s market. If you are an electrical contractor give us a call, we’ll make you another one of our loyal customers. 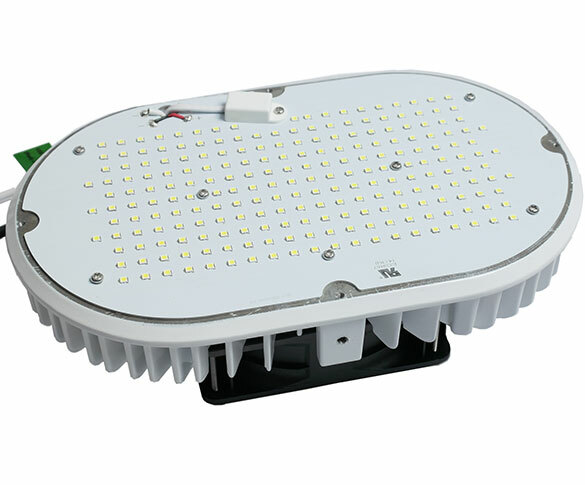 Fast service, high quality LED lighting is at heart of our company. 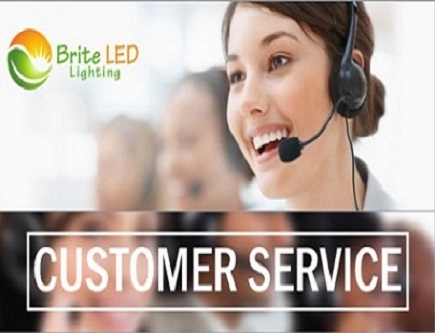 At Brite LED we like to think of our customers as our partners, we want to know that we care about their question, problem, or concern and we’re not just trying to sell them an LED. Whether by phone, or in person, we strive to provide each customer in a timely manner with friendly, knowledgeable answers to their questions. We work as efficiently as possible knowing everyone’s time is a valuable commodity so we work hard to help make sure are customers get the attention and service they need quickly. 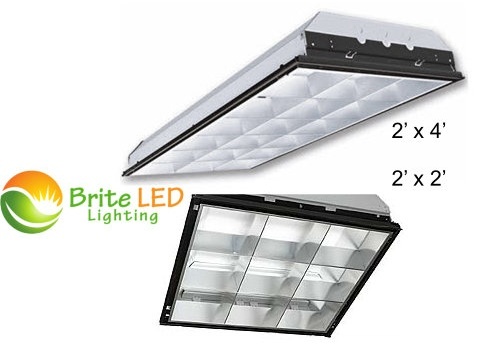 Brite LED maintains significant inventory in our Hialeah office and in our Broward warehouse facility. 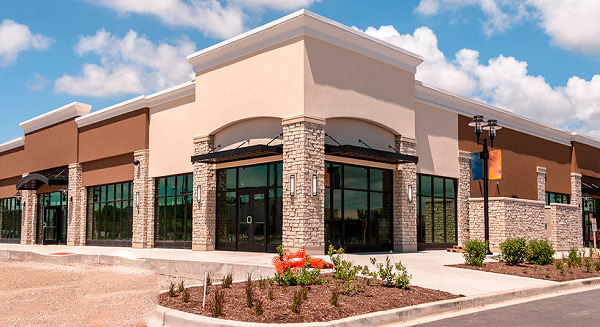 We understand that our customers need to be able to stop in, pick up what they need and get back to the job or their customer to let them know they can begin a project right away. With so many internet companies (trading) you might not be able to know for certain if and when your LED lights will be delivered. We also can provide you with a loaner so you can show your customer the LED light before which always help as a selling tool to close a new project. To help expand servicing our market in South Florida we will deliver (minimum of $500) for free to our customer’s office or warehouse. We know how important time is for contractors and being able to deliver without them coming to our office in Miami is the best of both worlds, low-pricing, quality and convenience. If your north of the Miami-Dade county line don’t hesitate to call us to inquire about our UL, high-quality LED lighting products. We’re happy to give you a quick quote over the phone or send something more formal so you can present it to your customers. As word spreads on our great customer service and LED products more companies are contacting us outside the US for our products. This is mostly in the Caribbean and several Latin American countries. Faced with unreliable grade LED lights and/or shipping problems (and cost) our office in Miami makes it easy for companies in the Caribbean to arrange for cargo shipping to their island. We now have many customers in the Bahamas, Trinidad & Tobago, St. Martin and the US Virgin Islands who count on Brite LED to provide them with energy efficient lighting for homes and businesses alike. I can always rely on the staff at Brite LED to provide me the best price and highest quality LED lights. I use the for all my projects, new construction or remodels. Outlook International Electric, Inc.
Brite LED is always my first choice for LED sign or parking lighting. Always fast, always friendly, and their products are high quality UL certified. After shopping around Miami I came to know Brite LED has the lowest prices and best quality in South Florida. I highly recommend them for any commercial LED lighting you need. Fuze Electrical Services, Inc. It's always a pleasure working with Brite LED, very helpful and friendly. I can pick up my LEDs quickly and purchase my electrical supplies from their neighbors on the same street (west 29th) in Hialeah. Cocy Electrical Technology Corp. 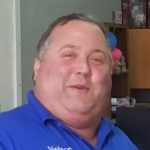 When it comes to wholesale lighting I prefer to use a local company which I can ask questions and pick up my LED lights on the spot. 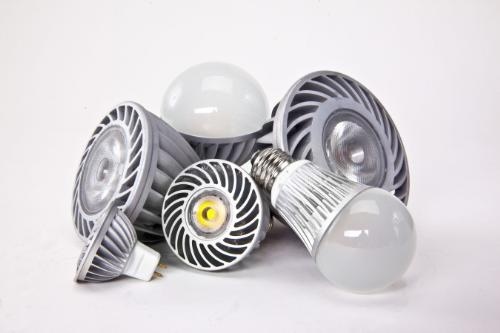 Brite LED has a large selection of LED fixtures and bulbs, and it's lower than internet prices. More importantly, I can always trust the quality of the Brite LED lights I get. AA Electric, inc.
Our main location, located at 230 West 29th Street in Hialeah, Florida, we stock our most popular LED lighting products. 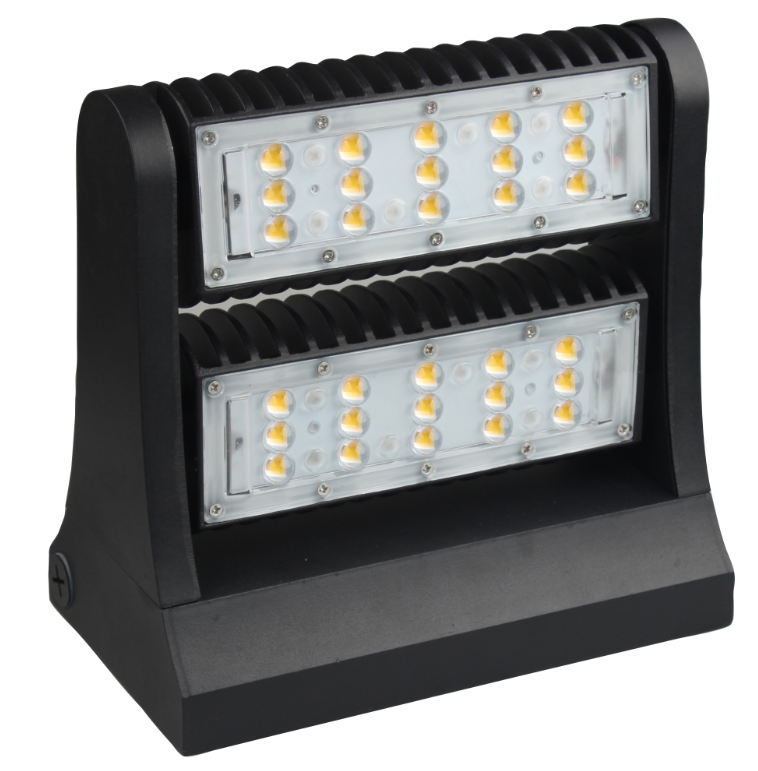 This includes LED parking fixtures, retrofit LED kits, down lights, LED tubes, LED flood lights, 2′ x 2′ and 2′ x 4′ flat LED panel lights and many other LED lighting products. If we don’t have the product you need we can usually get it from our west coast warehouse within 3-5 business days. 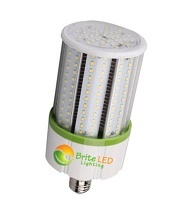 At Brite LED Lighting we offer wholesale pricing to the contractor market. We provide UL LED lighting to ensure all your inspections pass with flying colors. Why chance buying from out of town companies when you can get local service at wholesale cost and see the LEDs BEFORE you purchase them. Don’t get burned from an online website which may, or may not deliver what your customer needs. 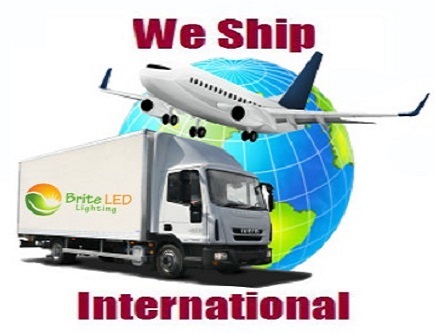 Brite LED offers the fastest delivery and on time service for LED lighting in the South Florida market. We have regular inventory of LED lighting, but if we need to order from our factory we can delivery usually within 5-7 business days. Take the logistics out of ordering your lighting and leave it to Brite LED! 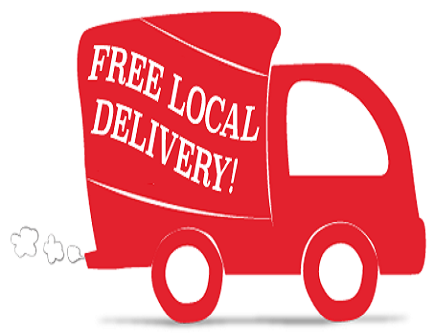 Brite LED also provides local delivery, all the way into West Palm Beach. We also work with customers to provide them with samples to they can in turn show their customers the high quality LED lighting they need. With so many LED lighting companies in today’s market, many of which come and go, don’t risk buying to save a few dollars when you can purchase from a well-established LED lighting supplier in Brite LED.